I’m Elizabeth Steinglass. 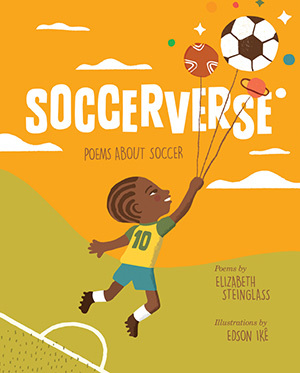 I’m the author of Soccerverse: Poems about Soccer. Welcome to my website. 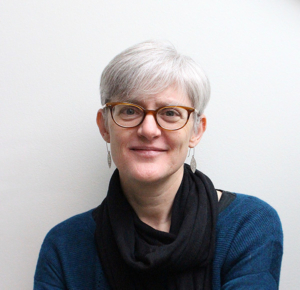 Follow the links above to learn more about my books and me, discover tips for teachers and writers, find out about school and library visits, or read more of my poetry on my blog.